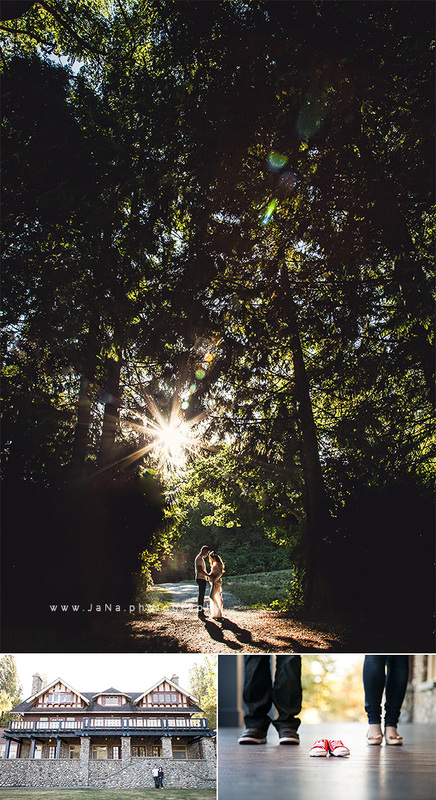 As newborn and maternity photographers we always enjoy meeting our clients at different stages. 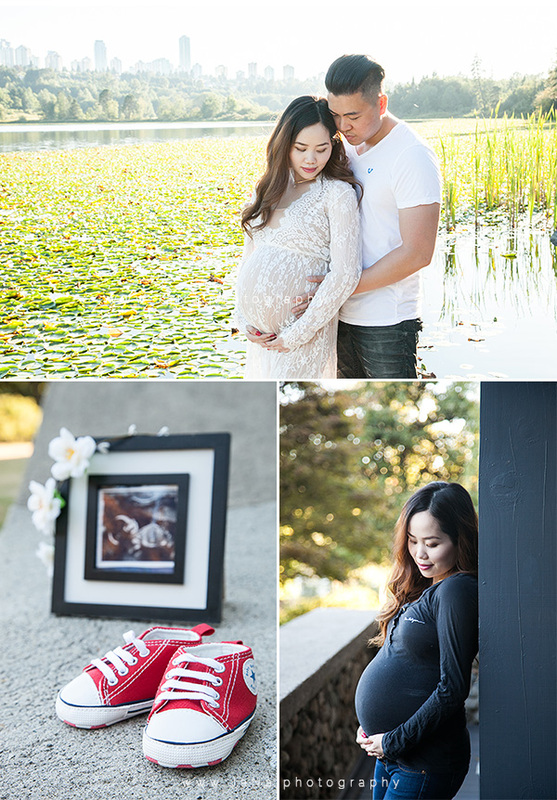 This is the story of a maternity photography in Deer Lake Park Burnaby, BC and newborn photography in Surrey, BC where Jessica, Dean and the new bundle of joy live with grandma and their siblings. 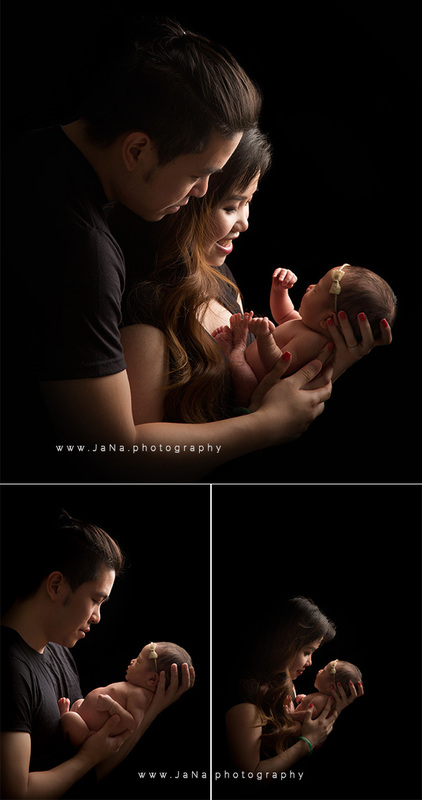 It’s always joyful to see the clients at their pregnancy photography session and after few weeks when the baby arrives, we meet the whole family happy and excited to capture the precious moments of their baby’s life at the newborn photography session. This story is so meaningful and touching. There is a stage in the life of being so sad and sorry for a loss, but having a new baby on the other hand, brings so much hope, brightness and blessings to the whole family’s life. Here is what touched our heart a day before meeting with this lovely angel named “Averie”. It’s amazing how a baby can change a life for better. Congratulations you guys and thanks for letting us to be a part of your joy. 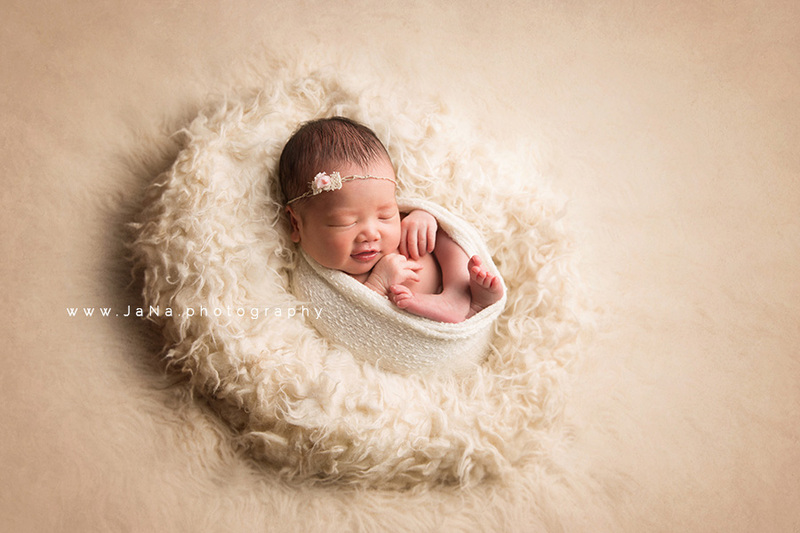 We are honoured to be chosen as your newborn and maternity photographers. 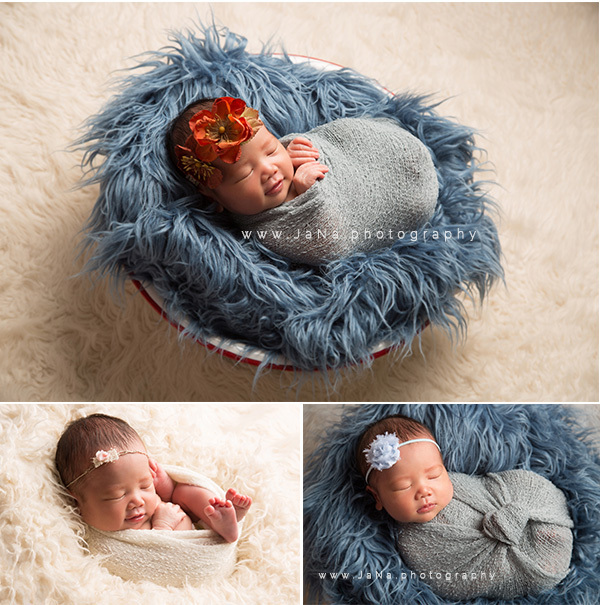 Beautiful pics, how much do u charge for a newborn shoot, I'm due in less than 2 weeks. :). I'm looking to do maternity shots mid September...can u please send me pricing?